Comcast has supported United Way of Northwest Louisiana for decades now. When it comes to running their workplace campaign, Comcast chooses it to be a fun environment year after year. Each campaign season, a coordinating team develops a theme, plans events and engages employees in active games to build morale – and it works! Most recently, their superhero-themed campaign brought in the most dollars raised with United Way to date. 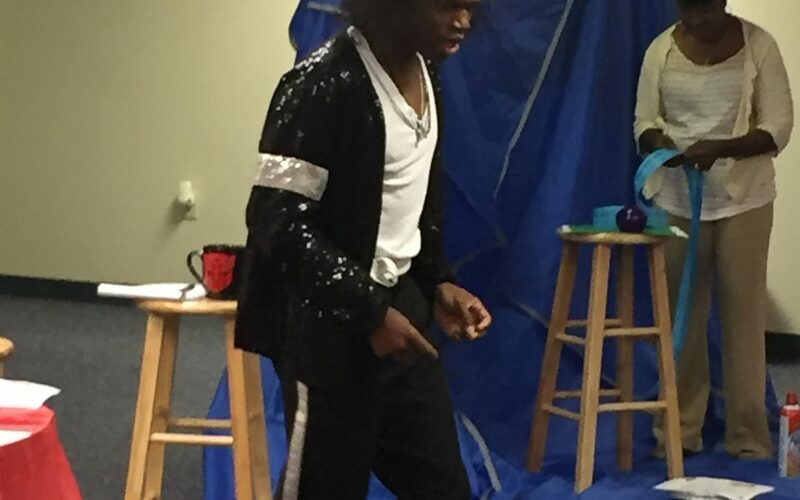 But, when you have a Michael Jackson impersonator, the option to pie your boss and throw water balloons at them along with an employee appreciation cookout, it is no wonder their employees are excited to give! Comcast also loves getting hands-on to improve their community. After hosting their own multi-project volunteer day known as “Comcast Cares,” the group still donates their time to do the same with United Way’s Day of Caring. We can always count on Comcast to volunteer where the help is needed and to support in critical areas throughout the community.